Part 2 of UFO invasion! 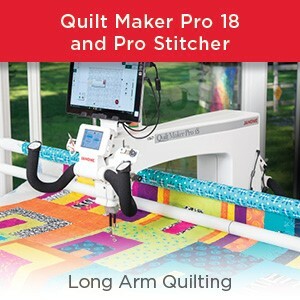 Janome to the quilting rescue! 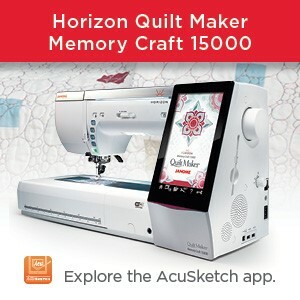 Janome Canada Artisan: Andrea Ford shares a novel project with us: sew a Reading Tent! 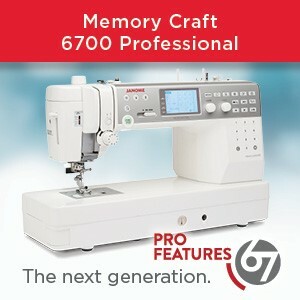 Posted in JANOME 1600P, Janome Artisan	| Tagged Andrea Ford of Re:Style Studio Toronto, Janome MC1600P, Janome MC1600P project, Janome sewing project, Play tent for kids?, Reading tent? JUST LOOK AT WHAT OUR JANOME CANADA ARTISAN CYNTHIA FRENETTE IS OFFERING FOR HALLOWEEN! This just in…..UFO invasion!? Gasp! 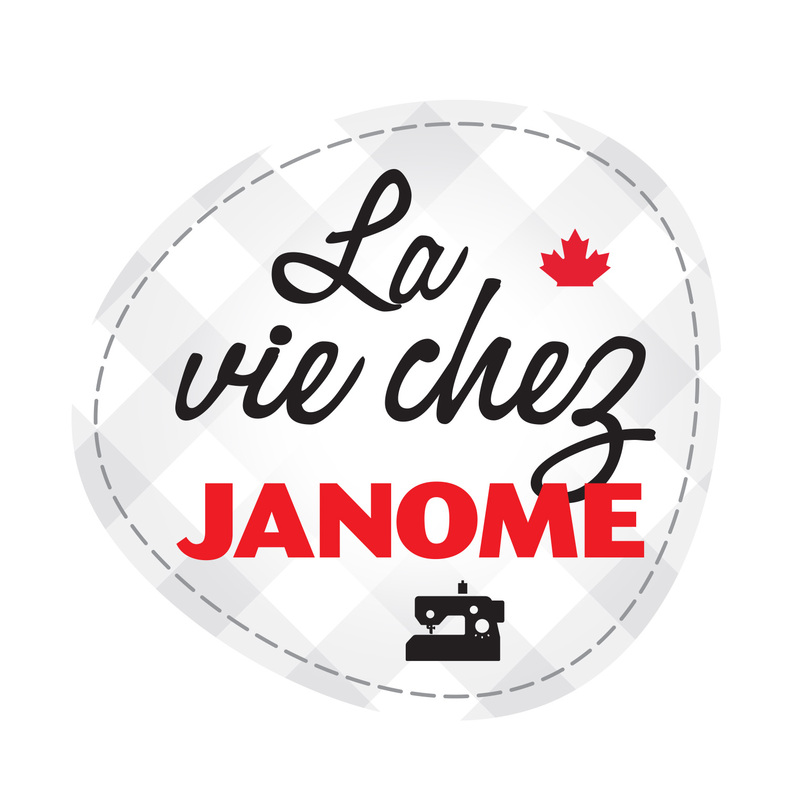 Never fear, Janome to the rescue!